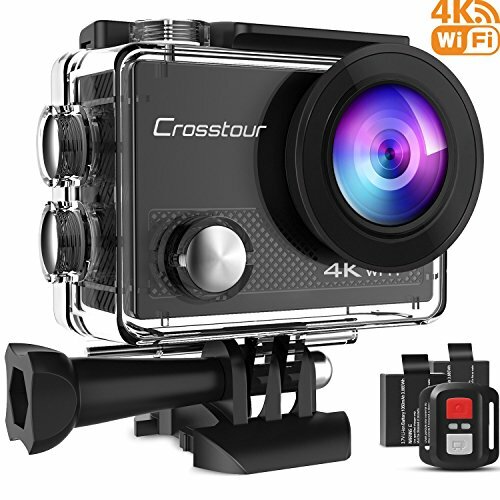 4K 16MP Action Camera - Crosstour Ultra HD 4K camera features rich video resolution options, including professional 4K(25fps), 2.7K(30fps) and 1080P(60fps) for your preference. 16MP photo taking resolution makes photos much clearer than those taken by 12MP cameras. 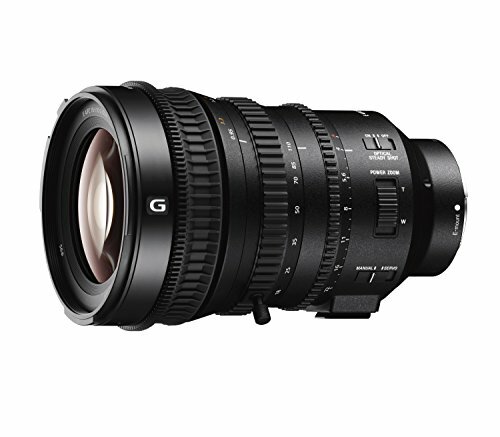 6 layers of optical glass lens brings you all vivid and incredible pictures. 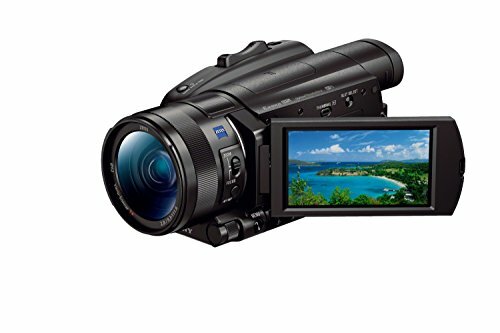 The DBPower EX5000 is a great little camera with a lot of features for a very reasonable price. The EX5000 is tiny and records to a microSD card which isn’t included. What is included is a huge array of accessories such as a protective case, additional battery, and tripod mount to name but a few. There are loads of options to dig through and experiment with and I was pleased to see a timelapse mode. These sorts of tiny cameras are great for timelapse as you can leave them setup and they don’t take up much space while they record over a long period of time. Video quality is good although be aware this is a wide angle lens. It’s compact enough to pop into your pocket or bag when not in use and it only takes a few seconds to power up and start recording. If you’re looking at setting this up in a tricky to reach position you can make use of the WiFi connection by using an app called Finalcam. 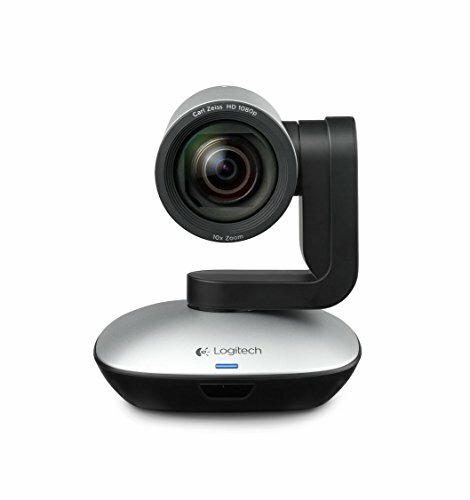 This connects to the camera and streams the image live to your mobile as well as giving you on screen controls so you don’t need to physically start the recording on the camera. 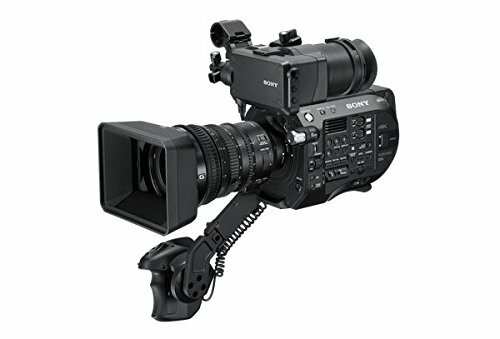 Great all round camera package, especially for those looking to try out this sort of camera without investing hundreds in the well known and established brand that it’s clearly taken inspiration from. Wireless Remote Control - You are able to have total control of your camera with the remote control. Red button for photo taking and gray button for video recording. Quite convenient for you to take photos or record videos in places you can't reach. 30M Underwater Camera - The waterproof case this camera comes with is made of IP68 material. you can dive up to 98.4ft. Perfect protection from rocks, dust and scratches. Fill yourself with joy of beauties in snow, rain or underwater( diving, skiing, surfing). Built-in Wi-Fi Sports Cam - With Wi-Fi connected, the camera is completely under your control in "iSmart DV" APP. You can see what is displaying in camera without delay. Resolution setting, video recording, files deleting can be all realized. You are able to share your happiness to social medias. Abundant Mounting Accessories Pack - Accessories pack mainly included 2*1050mAh batteries, remote control, mounting kits, various strap and fixed base....The kit will meet different demands of outdoor sports. The accessories suit for GoPro as well. In addition, the camera has CE, FCC, RoHS certification, 12 months guarantee, a qualified after-sale service team, 7 days/ 24 hours serving you. 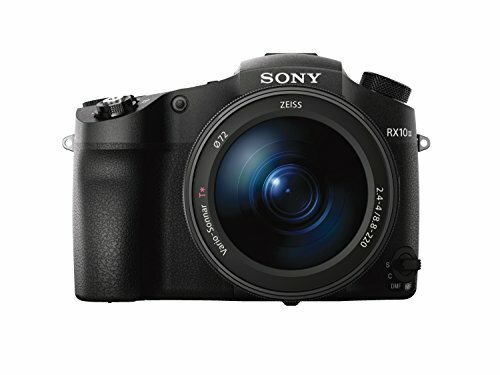 LARGE 2.0" SCREEN & VERSATILE: 2.0 inch LCD Display Screen allows you to view real time HD pictures and videos! Anti-shaking function compensates for the hand movement while shooting! HIGHER QUALITY VIDEO CAPTURE: Your EX5000 Sports Action Camera contains a 14MP Panasonic CMOS Sensor with 170° wide angle lens that enables fast and accurate motion capture, offer a wider field of view and can take in more surroundings! INCREASED BATTERY LIFETIME: 2 rechargeable batteries included in the package! Never run out of battery life again! Double your recording time and enjoyment now! MORE MEMORY STORAGE: Compatible with TF card up to 32GB（micro SD card is not included), 8 hours of video in 720p or 5 hours of video in 1080p! Perfect for surfing, skiing, diving, biking, riding, driving, etc! BUILT- IN WIFI: Just download our App on your phone or tablet and connect with your EX5000 Sports Action Camera. Then conveniently operate or review your images or videos via your Android or iOS device! 12-month warranty and professional after-sale service within 24 hours every working day. Longer Battery Life. 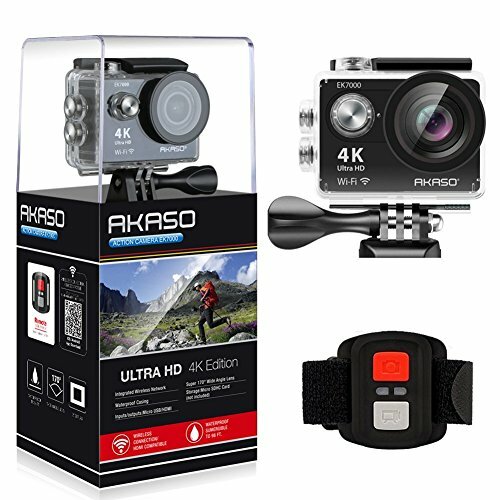 AKASO EK7000 action camera comes with 2 rechargeable 1050mAh batteries and 1 usb dual battery charger. Each 1050mAh battery can record up tp 90 minutes. You will no more worry about the recording time for this action camera. Built-In WIFI & HDMI, edit & share your action in minutes. 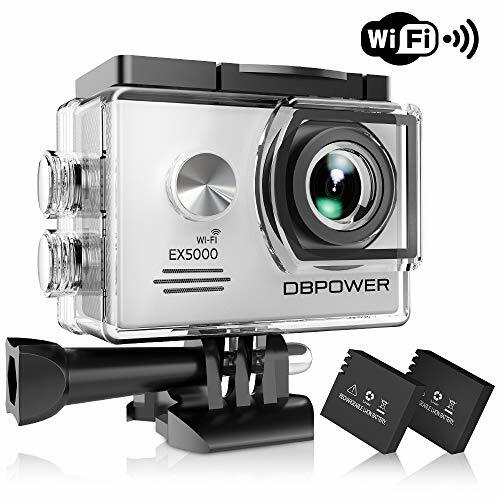 Just download App(iSmart DV) on your phone or tablet and connect with this action camera. Then operate or review the images or videos via Android or iOS devices. WiFi signal ranges up to 10 meters.